ATTENTION INVESTORS and FIRST TIME HOME BUYERS: INNER CITY HOME WITH A SUITE located in Highland Park! Pride of ownership is evident as the home is clean and has been well maintained. A perfect setup to live upstairs and rent the suite in the basement for extra income. 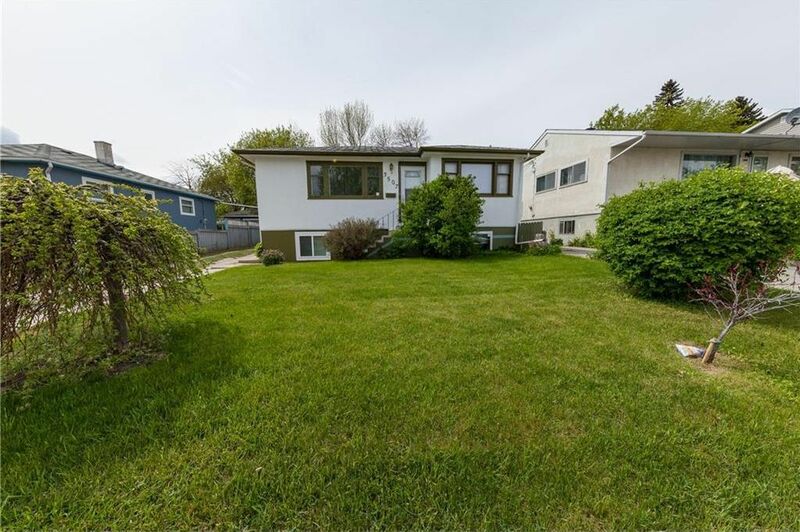 This home features hardwood and contains a large, updated kitchen with a breakfast bar, living room, two good size bedrooms and a shared laundry/storage. In the back, there is a single car garage with room for storage and a private outdoor space with mature trees and west facing backyard. The location is great with quick access to downtown, Center St, parks and schools. The illegal suite in the basement features large bright windows, a generous living area, separate kitchen and one bedroom. This home is an excellent investment opportunity; the home is turn-key and also features a new furnace and hot water tank. Don't miss out, book a showing today!